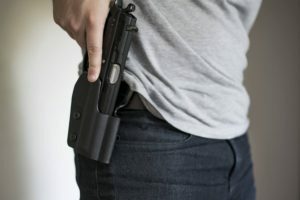 As a responsible gun owner and advocate, safety and awareness about the use of firearms is something you take seriously. That’s why you want to understand more about not only Project ChildSafe, but also the value of trigger locks. You’ve always made gun safety a priority. 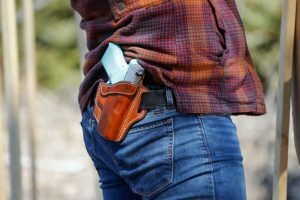 You buy high-quality gun accessories and holsters that help you to keep your gun secure when you carry. 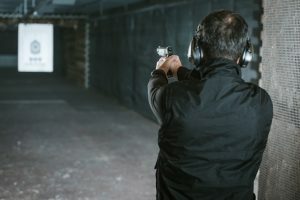 You talk to your family members about the importance of respecting what firearms can do, and instruct them on the basics of how they should behave when using one. But what steps are you currently taking to ensure that your gun is safe and secure when it’s not in use? 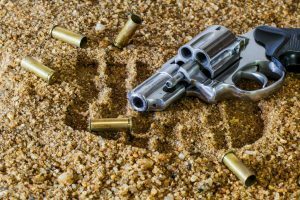 Every day, eight children are shot because of unsecured firearms -- whether they’re playing with unsecured guns themselves, or are victimized in a “family fire” incident. Programs like Project ChildSafe exist to help you learn how to prevent devastating accidents like this from happening. Read on to learn more about Project ChildSafe, and understand how devices like trigger locks can save the life of a child. Project ChildSafe is a gun safety and education program created by the National Shooting Sports Foundation. 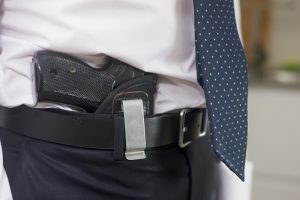 The goal is to educate gun owners and their family members about safer gun storage methods, spread awareness about the dangers of unsecured guns, and provide gun owners with the accessories they need to keep their guns safe. The program offers a set of guidelines and practical advice about how to approach gun storage. Project ChildSafe even provides you with a quiz that allows you to assess your understanding of firearm safety. Most importantly, they’ve created the Project ChildSafe Safety Kit, which they then distribute to local law enforcement agencies. The kit includes safety instructions on how to store firearms and educate the people in your life about gun security. The kits also come with a gun lock. But what are these gun locks, and how can they help to prevent deadly accidents? Let’s discuss that in more detail now. In order to properly implement the guidelines of Project ChildSafe and to improve your own approach to gun safety, you should start by investing in a trigger lock. 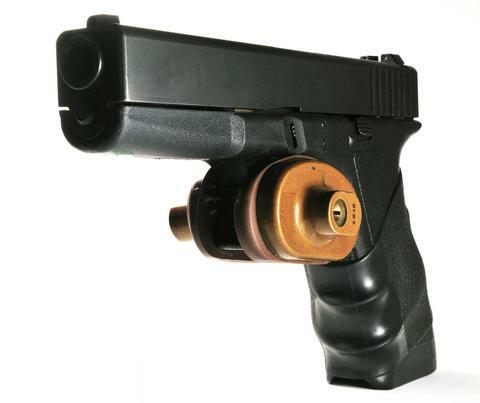 These are secure devices that prevent someone other than yourself from firing the gun. In addition to a trigger lock, you should also consider getting a cable lock, which makes it impossible to load the gun. The lock clamps right around the trigger and the overall trigger house, and can only be removed with either a key or a code. If you use a cable lock with a semi-automatic weapon, no one will be able to put a magazine in the grip. On a revolver, the cable is actually pushed through the barrel of the gun, making it impossible for the cylinder to shut. Of course, there are a few safety rules and considerations you need to consider. When installing a trigger lock or cable lock, the gun should be completely unloaded. Many new gun owners incorrectly assume that they can use a standard padlock to achieve the same effects as trigger locks. This simply isn’t secure enough. Finally, in addition to using a gun lock, you should store your gun in a secure case. Taking two-step precautions is simple and can save lives. Not only are trigger locks effective, but they’re also affordable. Usually, when you purchase a new gun, it will come with its own trigger lock. As mentioned above, you may even be able to get them for free (along with a free gun lock box) through Project ChildSafe or even firearms shops. However, you may be interested in buying your own lock to ensure that you get the safest possible model. Let’s talk about what you should look for in the best gun locks. The first step in selecting the best trigger lock? Make sure that it’s designed to fit your specific gun. 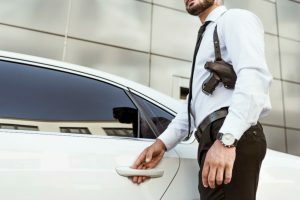 Most locks will easily work with handguns, shotguns, and rifles. 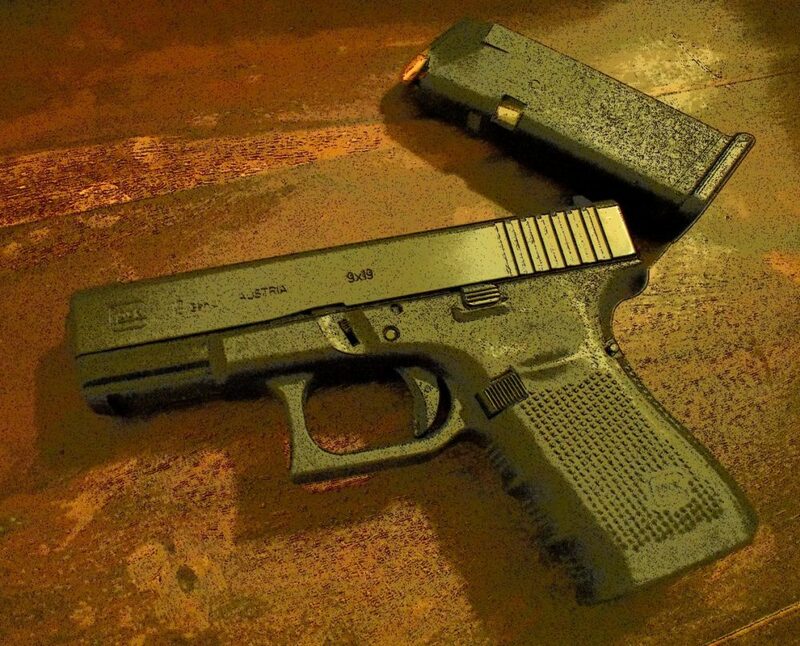 However, depending on the features, size, and shape of your gun, you may require a specialized trigger lock. To prevent the lock from scratching your gun, look for one that comes with cushioning and padding. Next, decide if you’d prefer a trigger lock that opens with a combination or with a key. If you do decide to opt for one with a combination, ensure that it’s something friends and family members can’t easily guess. Select a lock that allows you to reset your combination so that you can change it once every month. Choose a lock that comes complete with a positive locking mechanism, so that you can be certain that it’s locked every time. You should also pick a model that comes with an adjustable ratchet. This way, you can snugly and securely adjust the lock, so that it’s the perfect fit for your firearm. Finally, consider the material the gun lock is made from. Even though you’re storing it in a case, you still need a strong, durable material. You don’t want to deal with rusting and corrosion damaging the lock or your gun, making it tough for you to remove later on. We suggest getting a trigger lock that’s made from steel or zinc. Above all, remember that as a gun owner, it is your responsibility to educate yourself on the safest ways to store a firearm. Programs like Project ChildSafe provide you with an excellent set of guidelines to protect not only your children, but also everyone else in your home -- yourself included. Purchasing trigger locks and storing your gun in a secure case will give you peace of mind, and prevent your firearm from falling into the wrong hands. 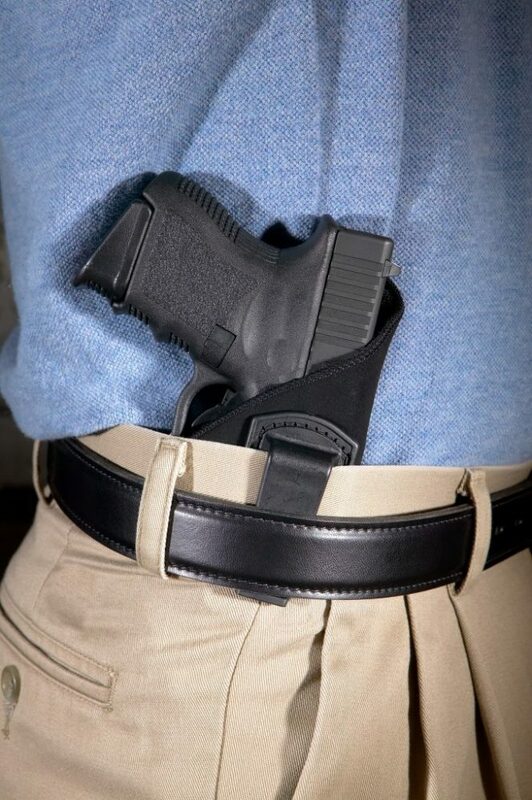 Looking for more advice about the best firearm holsters and accessories? Need tips on how to select the right kind of gun for your needs? Looking to improve your shooting game? 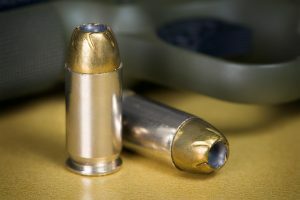 From reviews of popular products to the latest developments in gun safety, consider us your ultimate firearms resource.